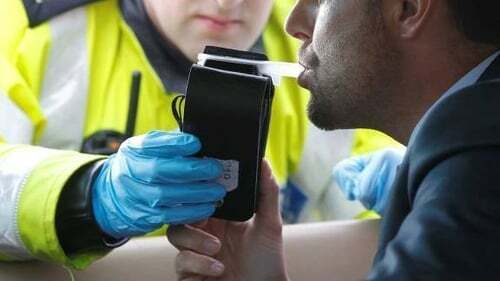 A new provision that will see drink-drivers facing an automatic disqualification came into force at midnight. The Minister for Transport announced the commencement of the drink-driving provisions of the Road Traffic Act yesterday afternoon. Speaking at the launch, Minister Shane Ross described the measure as a significant step to clamp down on drink-driving. Minister Ross said it was "always wrong to give people the mild slap on the wrist of three penalty points for such lethal behaviour". He accused some of his Oireachtas colleagues of trying to delay the provision by playing irresponsible parliamentary games. The bill was passed in July, but it had been delayed for several months due to the strong opposition mounted by a small number of TDs from the Rural Independent Group. In brief, what do the new drink driving laws mean?